A $25 million donation is contributing towards a new building by the architect Frank Gehry (who designed the Guggenheim Museum in Bilbao) to be built for the University of Technology Sydney’s business school. Capital campaigns (for building works and redevelopment) are costly exercises for not for profit organisations. Often an incentive for donors is to have the building named after them – as will be the case for this donor. What do you think about naming rights and the “honour” or recognition it bestows? Does it add value for anyone apart from the donor? Do you think it is important? 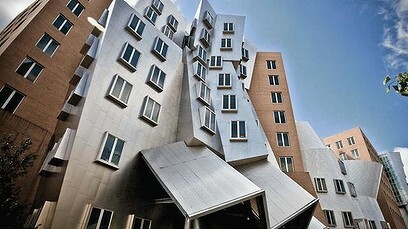 This entry was posted in donate, fundraising, higher education and tagged advancement, architecture, capital campaigns, development, Frank Gehry, UTS. Bookmark the permalink.